In the previous two articles of this series we explored snowbird destination in the Eastern United States as well as those in the Western US. To experience a different culture, a different language and a lower cost of living we are now looking south to Mexico, one of the most popular winter getaway destinations for Canadians and Americans. One special advantage of Mexico over other international snowbird destinations is that it can be reached by car, which can be a great advantage when someone is planning to spend several months in a warm destination. Security concerns should be taken into account when driving across the border in Mexico; more on this in the bottom portion of this article. Mexico is a huge country with several different climate zones: a Mediterranean climate in the northern part of the Baja Peninsula, arid desert and semi-arid climates in most of the northern parts of the country, a temperate climate with dry winters in the inland areas behind the coast and parts of Central Mexico, as well as tropical / tropical wet-and-dry and humid subtropical zones along the coastlines and the southern part of Mexico. As you see, there are a large variety of climate zones, but most of them feature temperatures that provide relief from the arctic cold of the north. Many people enjoy the temperate climate zones with dry winters as well as the Mediterranean climate while some people have a preference for more tropical temperatures or desert like conditions – the choice is very broad and personal. Because Mexico is such a beautiful country with so many diverse regions, the options for snow birds are virtually limitless. Where you end up will mainly depend on what kind of landscape you prefer, whether you prefer bigger cities or small villages, whether you speak Spanish and to what degree you wish to immerse yourself in Mexican culture as opposed to staying in an expat enclave. All of Mexico offers great snowbird destinations. On the western side of the country there are many popular choices, such as San Felipe, Rosarito Beach, Ensenada, La Paz and Los Cabos in Baja California. On the other side of the Sea of Cortez are places like Puerto Peñasco and Hermosillo , the capital of Sonora, a state that is renowned for adventure tourism. Farther south, the scenic Pacific Coastline is framed by the mountains of the Sierra Madre Occidental and the Sierra Madre del Sur and boasts countless popular snowbird destinations. From Mazatlan in the north, to the Riviera Nayarit, Puerto Vallarta and Manzanillo, to Zihuatanejo, Acapulco and Puerto Escondido farther south, these famous waterfront towns have been attracting winter travellers for many years. Many cold weather escapists are attracted to the central regions of Mexico which are located in the volcanic highlands of the country. Historic cities such as Aguascalientes, Guanajuato, Querétaro, San Luis Potosí or Zacatecas offer impressive colonial architecture and a fascinating past. 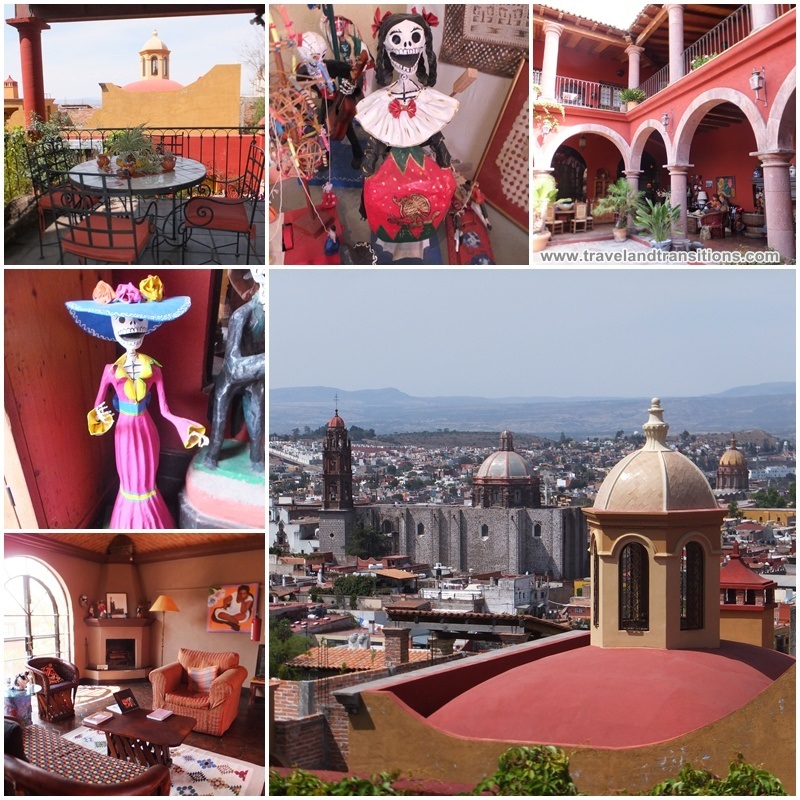 San Miguel de Allende has become an extremely popular destination for expats and snowbirds in recent years. Farther west is Guadalajara, Mexico’s second largest city, which has also attracted a good number of expatriates and snowbirds. Not far from Guadalajara is one of Mexico’s famous retirement havens: Lake Chapala with large expat communities in Ajijic and Chapala. 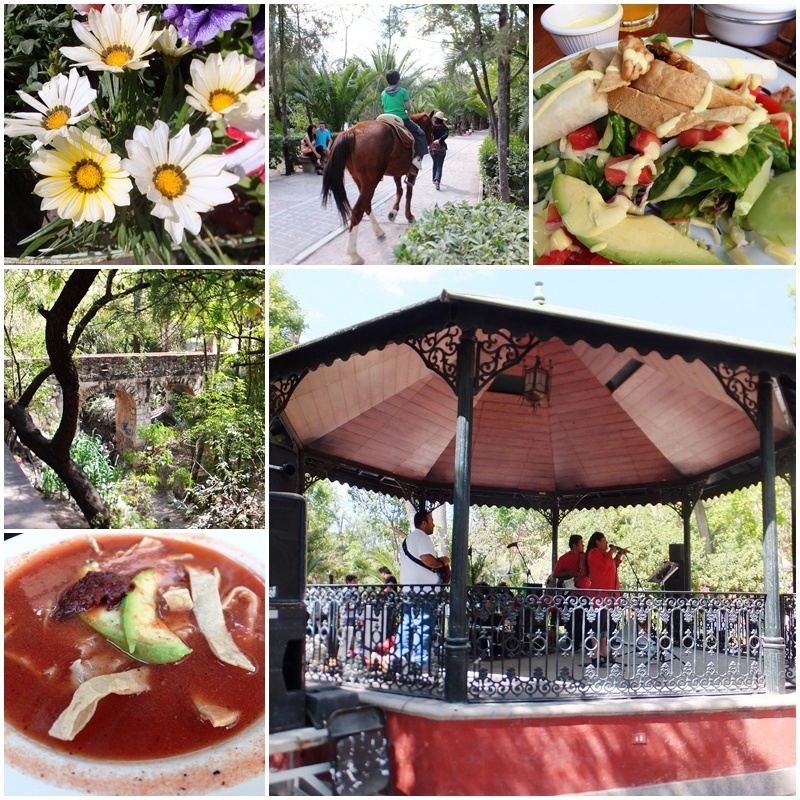 In South-Central Mexico, Cuernavaca, the City of Eternal Spring, has attracted many retirees and snowbirds. 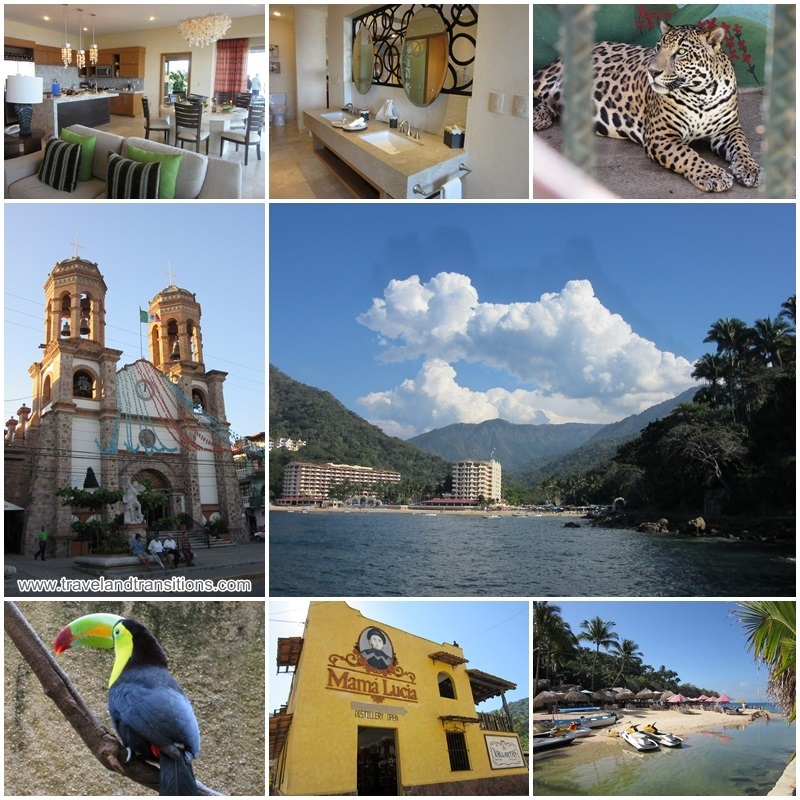 Southern Mexico, especially the regions of Oaxaca and Chiapas, attract travellers with an interest in Meso-American culture while the Yucatan Peninsula on the east side of the country also has several popular snowbird destinations. These include Merida, Cancun, and the Riviera Maya, to name just a few. Depending on their language skills and cultural adaptability, Gringos and Canucks have settled in or travelled to countless snowbird destinations in Mexico. The prevailing fears about crime and safety are exaggerated to some degree and most of the tourist areas have not affected by the extreme levels of violence that has primarily afflicted the northern region. Neither the Canadian nor the US government have nation-wide travel advisories in place for Mexico as of spring of 2015 although they do caution travellers to exercise extreme caution in rural areas outside the urban centres, particularly in the North and some parts of the South West of the country, including the town of Acapulco. It is always important to research an area carefully and to educate oneself about the conditions there, especially when considering to spend several months in the winter in such a location. But with thorough research and preparation, Mexico provides some of the best selections of snowbird destinations anywhere, with great weather, stunning landscapes and a rich culture. In our next snowbird articles we will look at long-term winter escape opportunities in Latin America and Europe.